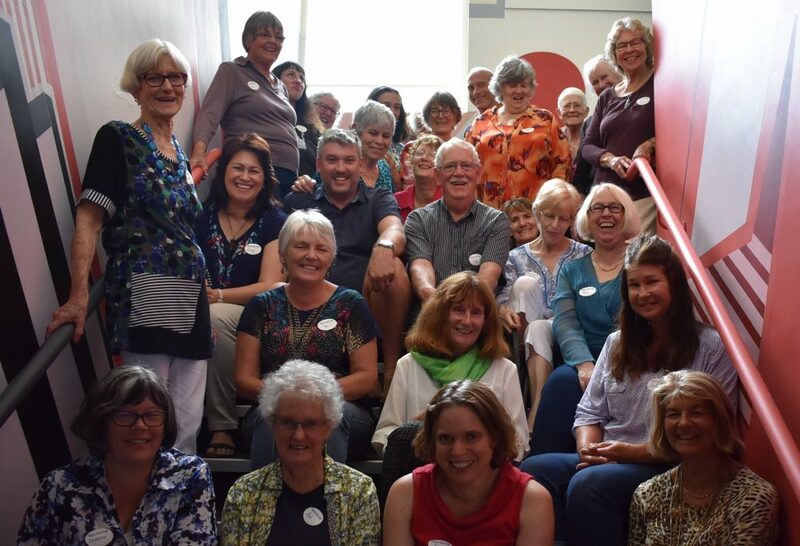 Lingo+Learn: An open writing and poetry workshop designed for anyone wanting to learn and engage in Poetry and writing, Hosted by Whangarei collective Poetry Posse at NYT (86 Bank Street – upstairs). Bring lead or ink, paper or pad, water and snacks and an open mind. Lingo+Love: The Old Stone Butter Factory will be an epicentre of eccentric eclecticism as the open mic explodes with Lingo from all corners of the universe. We then succumb to the voice of youth in a final Youth Poetry Slam. Hosted by Poetry Posse member Vincent Nathan. Be prepared for an linguistc feast of words. !! !REGISTER FOR THE EVENT SO THEY KNOW YOU’RE COMING!!! Get together with your family and friends at Kings Theatre Creative in Kawakawa to be moved by an afternoon of diverse, compelling, engaging and outrageous poetry. Feature poets include Olivia Macassey, Martin Porter, Piet Nieuwland and many others who are in the freshly launched Fast Fibres Poetry 4. Unleash your creativity and perform your poetry live at the open mic session. An open writing and poetry workshop designed for anyone wanting to learn and engage in Poetry and writing, Hosted by Whangarei collective Poetry Posse at NYT (86 Bank Street – upstairs). Bring lead or ink, paper or pad, water and snacks and an open mind. Date/Times: Friday 25th August – workshop 10am – 2pm. The Old Stone Butter Factory will be an epicentre of eccentric eclecticism as the open mic explodes with Lingo from all corners of the universe. We then succumb to the voice of youth in a final Youth Poetry Slam. Hosted by Poetry Posse member Vincent Nathan. Be prepared for a linguistic feast of words! Date/Times: Friday 25th August. Slam starts at 6.30pm.